More than 200,000 Americans have died from prescription opioid overdoses since 1999 and as the epidemic continues, it raises serious questions about why the United States government has failed to stop it in the last 20 years. According to a recent report, many influential politicians are receiving incentives from drug manufacturers to, in essence, look the other way. 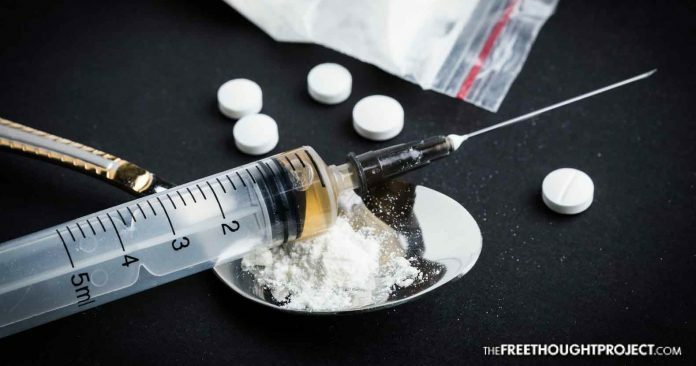 Not only has Azar mocked the usefulness of the only natural alternative to opiates (cannabis), but in a recent speech to the American Federation of Hospitals, Azar made no mention of the overdose epidemic, which exceeded 60,000 deaths in 2016. Instead, he focused his attention on making sure the prices of drugs were transparent.